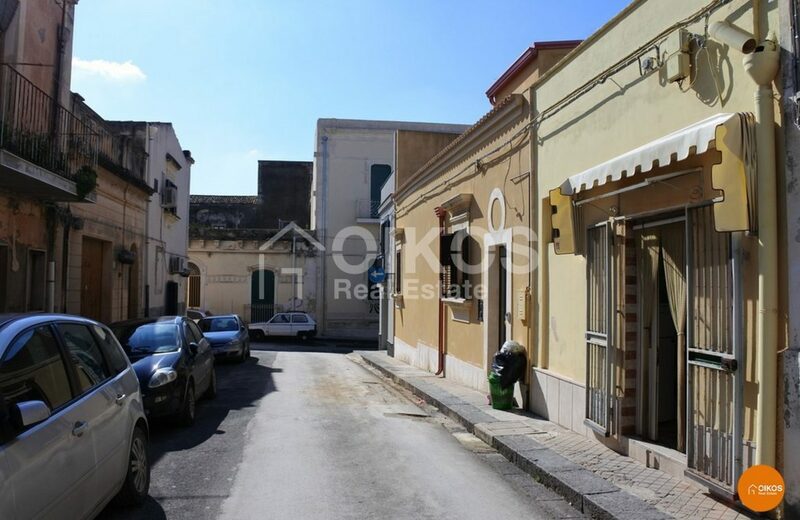 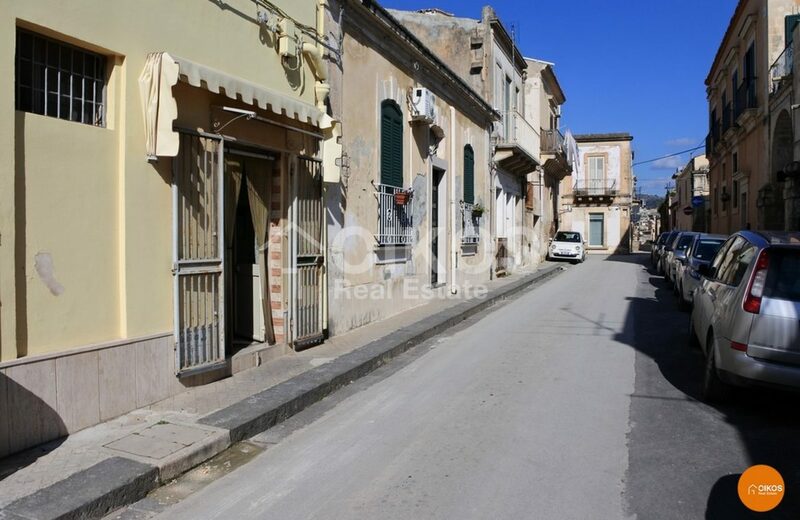 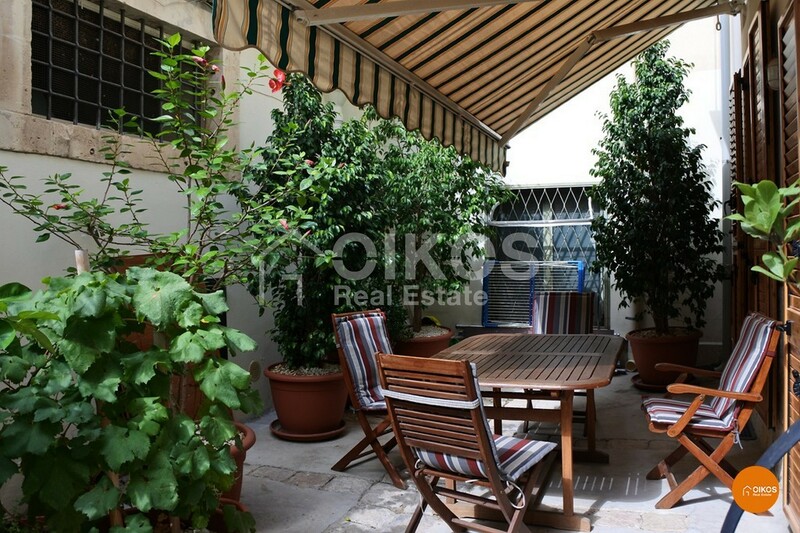 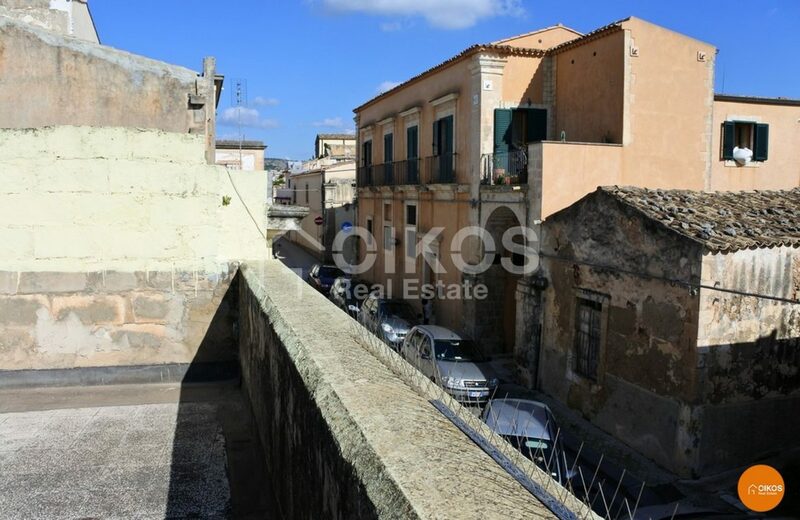 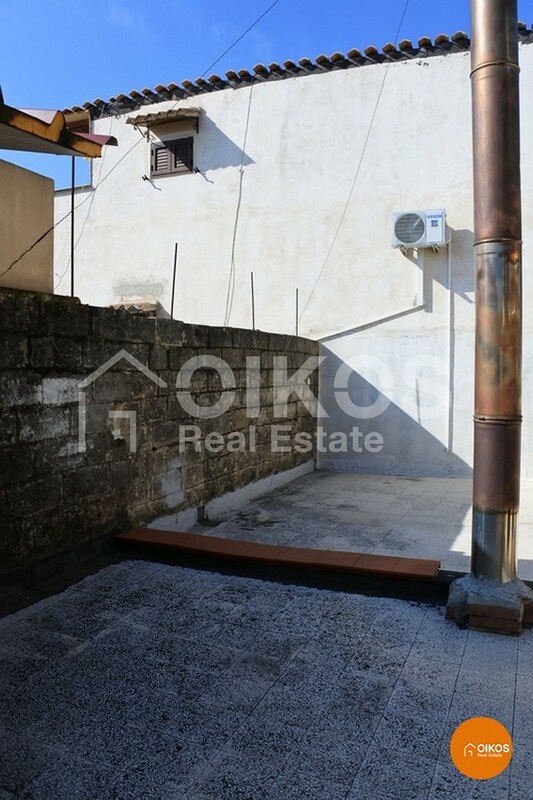 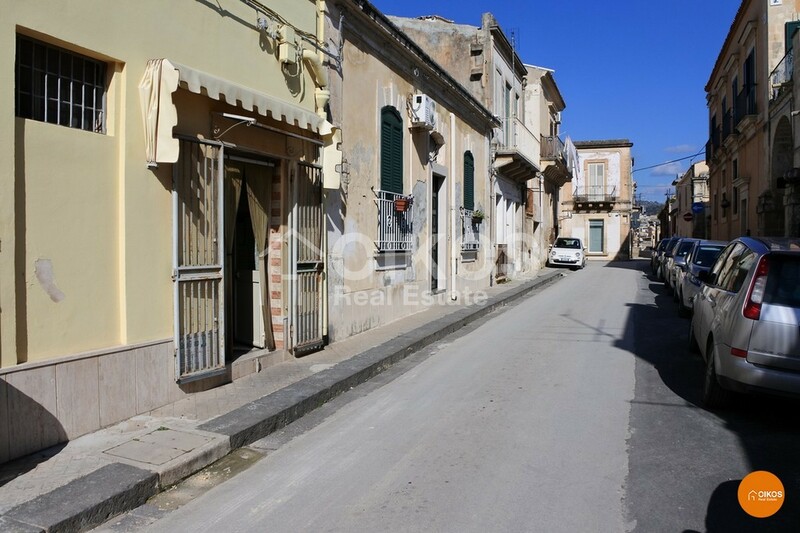 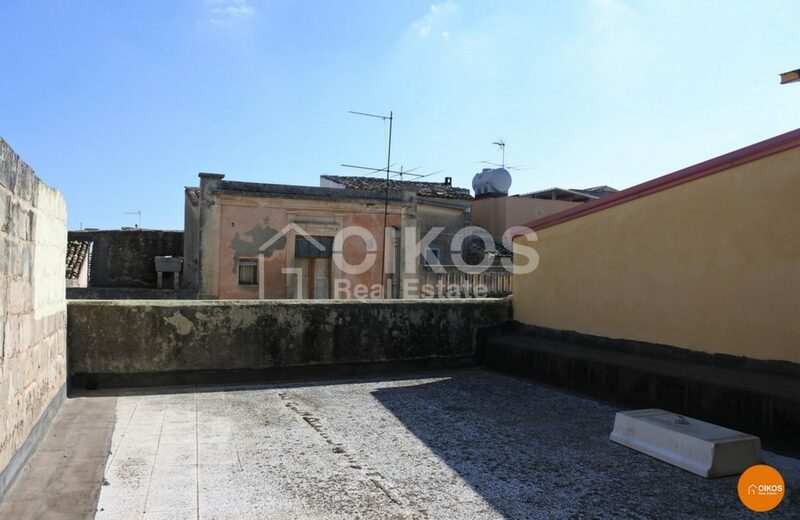 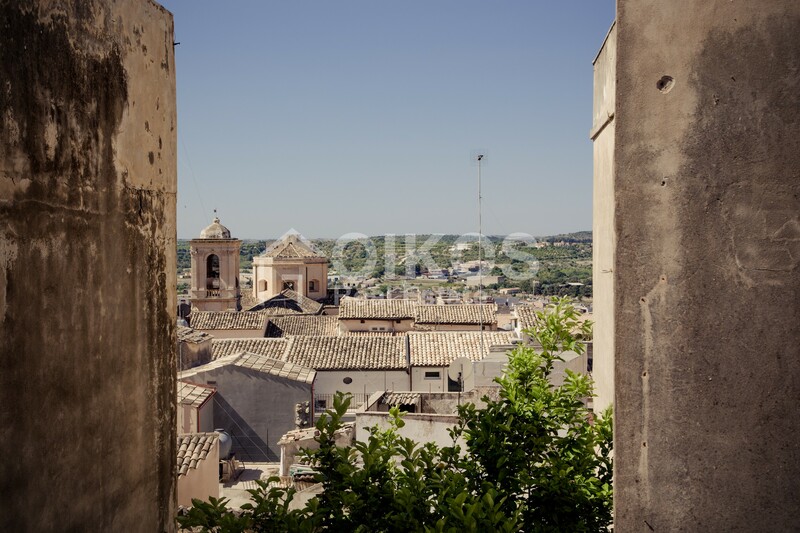 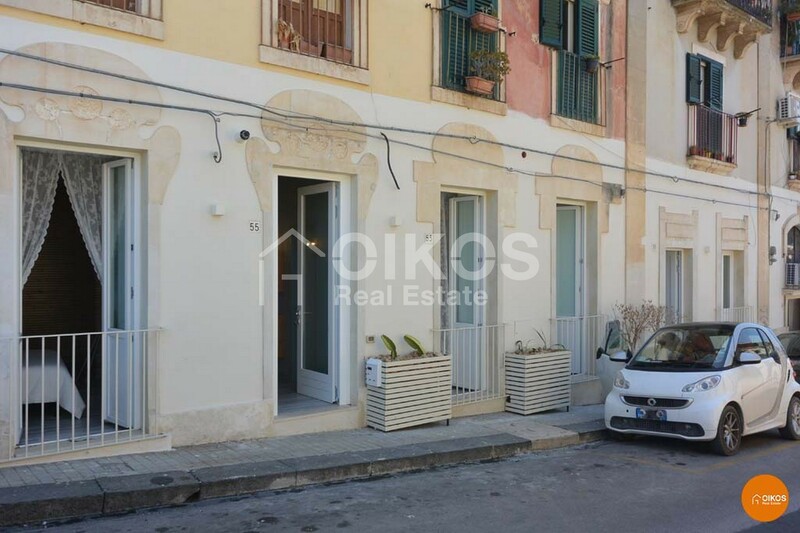 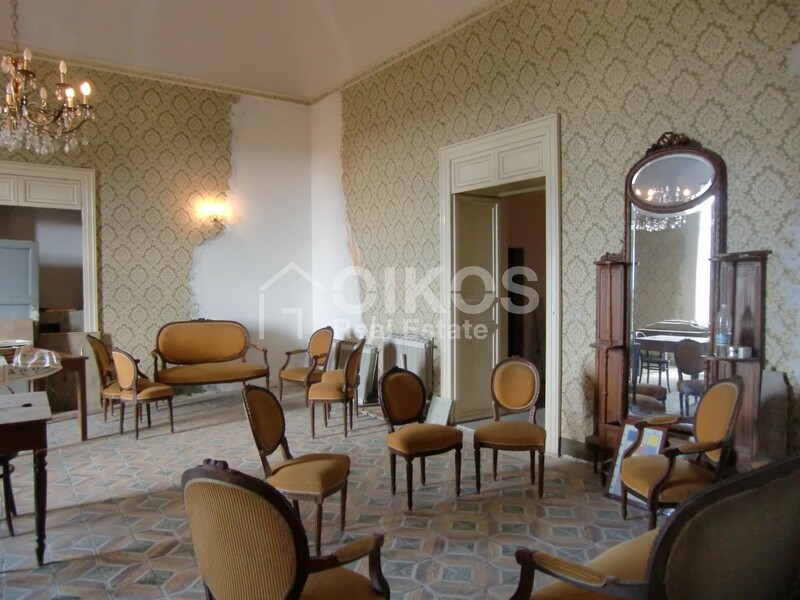 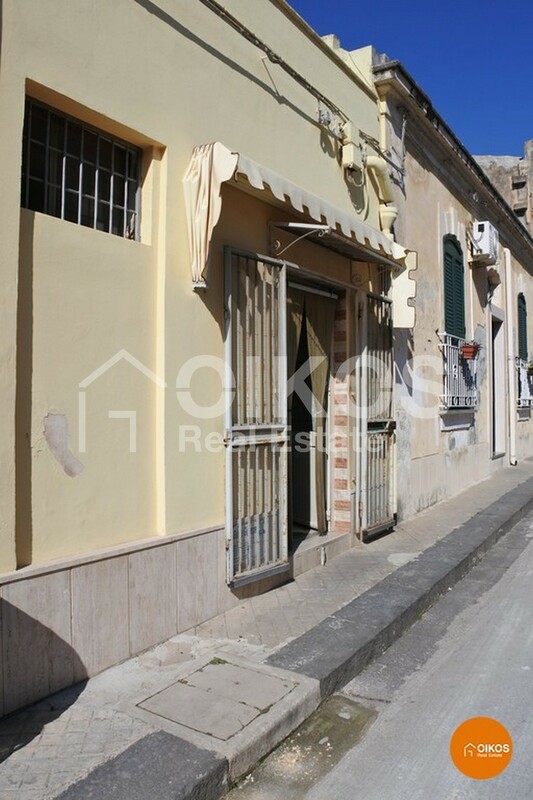 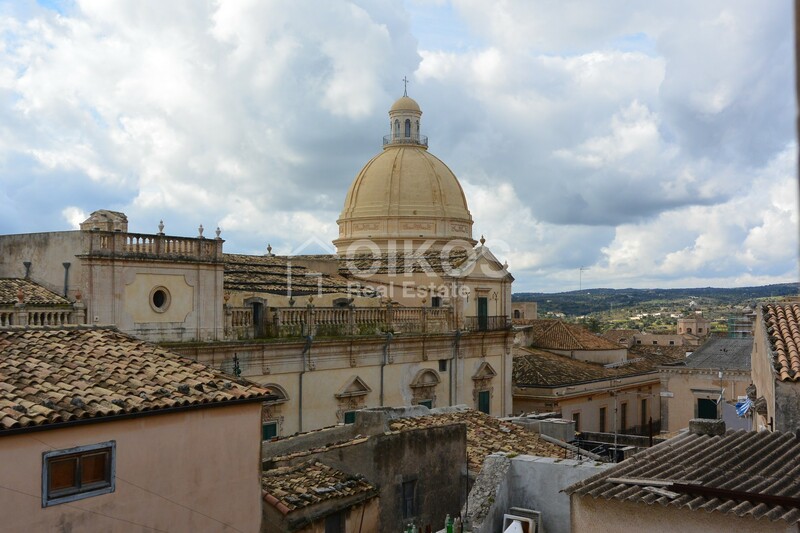 This two-room apartment with a terrace can be found in via Grimaldi, in the higher area of the historic centre of Noto. 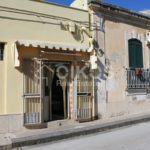 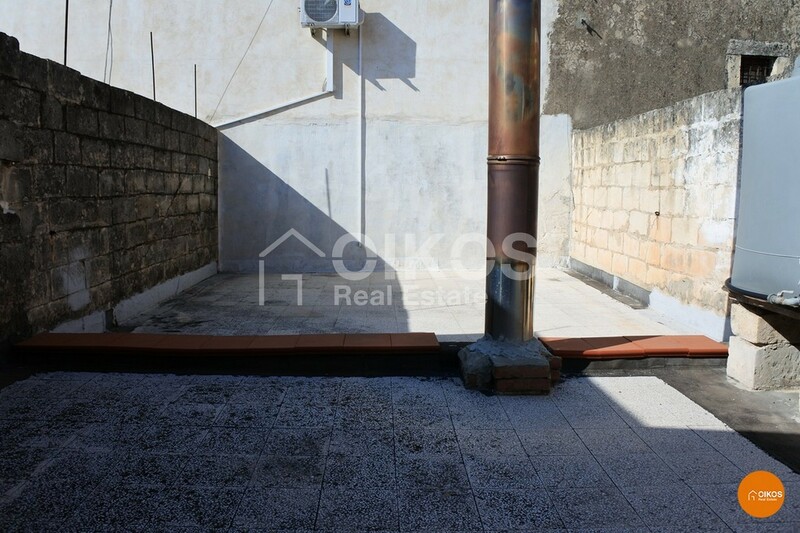 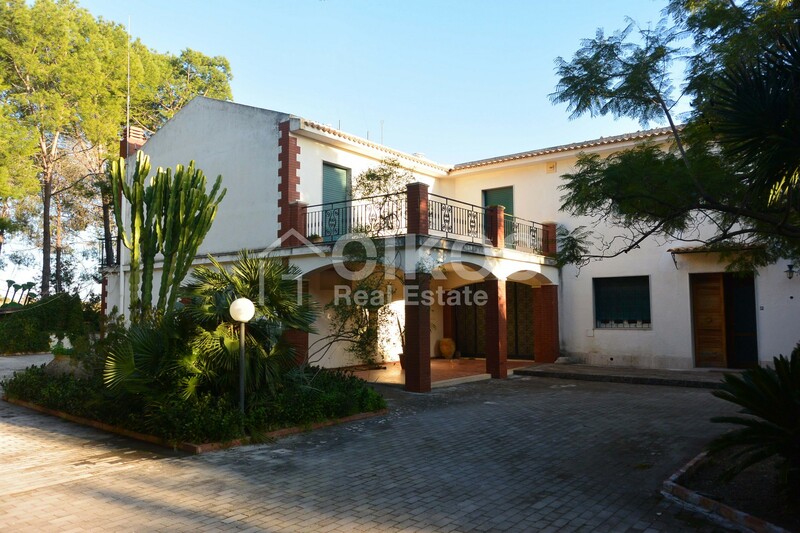 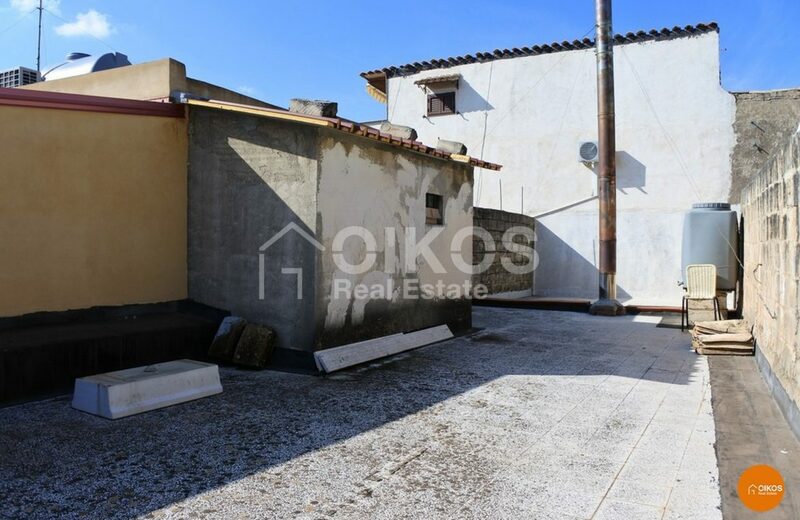 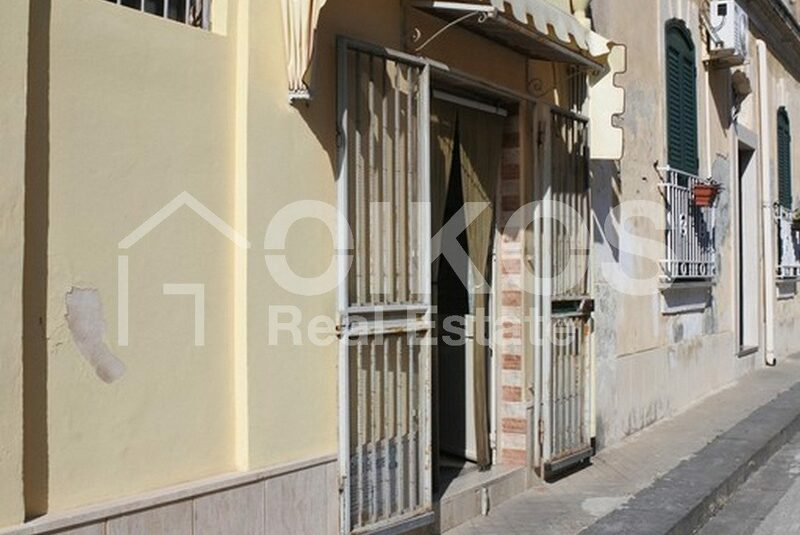 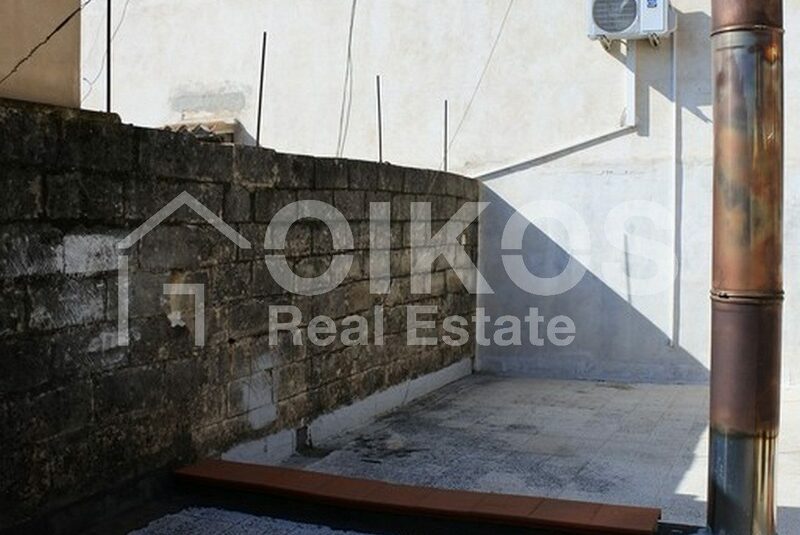 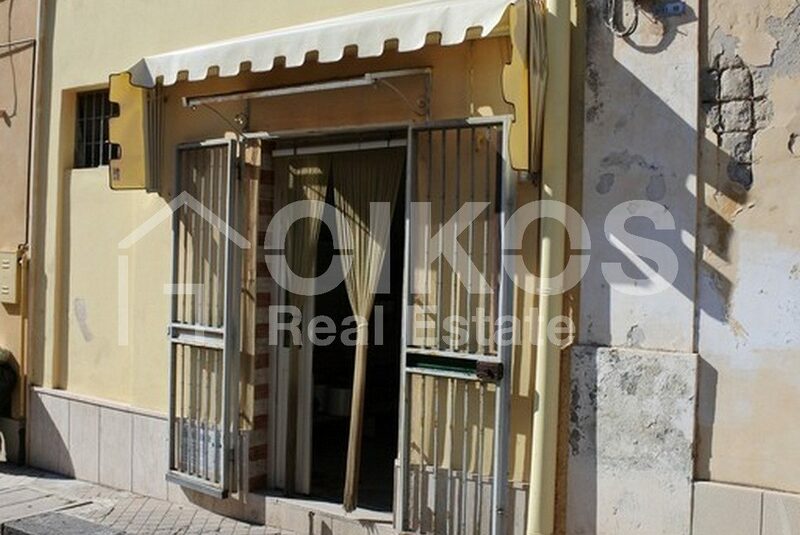 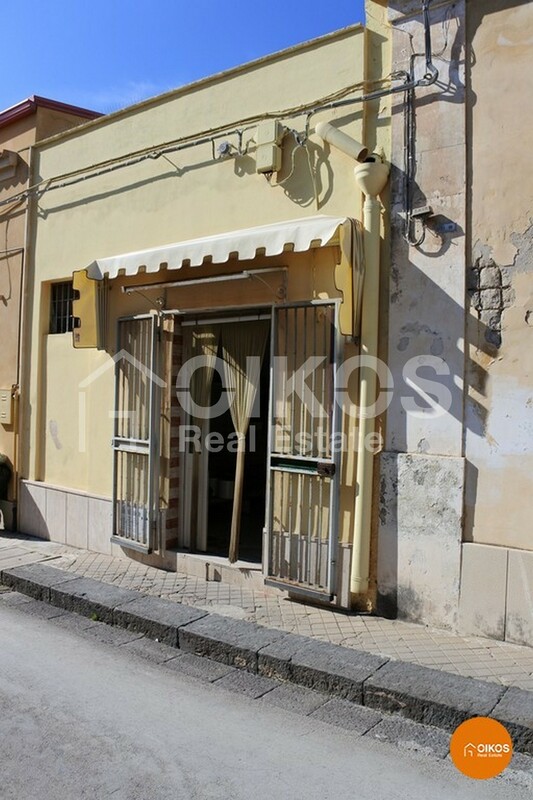 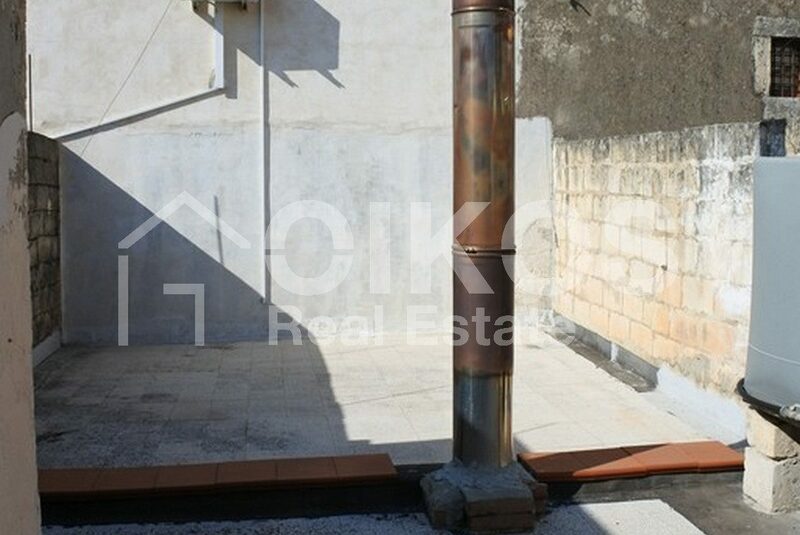 The property has a floor area of approximately 75 sq. m, arranged on two floors : the ground floor comprises two rooms, a bathroom and a staircase that leads to the first floor where there is a good sized terrace with a floor area of approximately 60 sq . 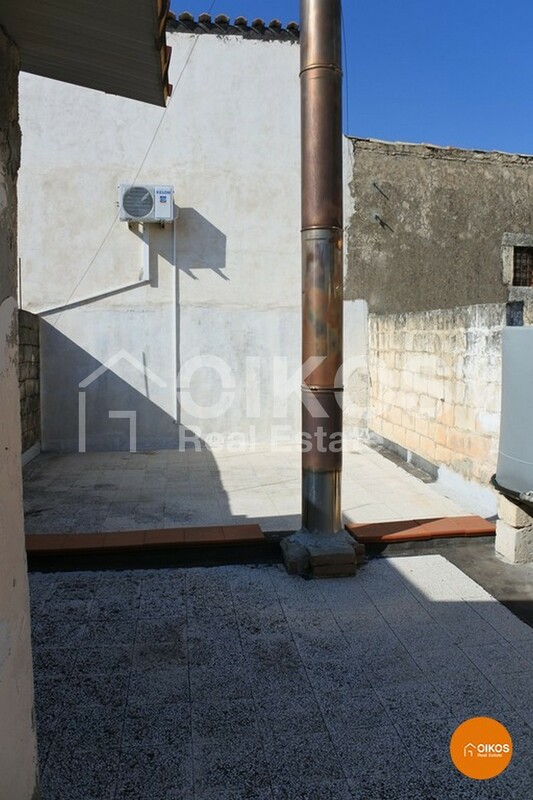 m where you can sit back and relax in total privacy. 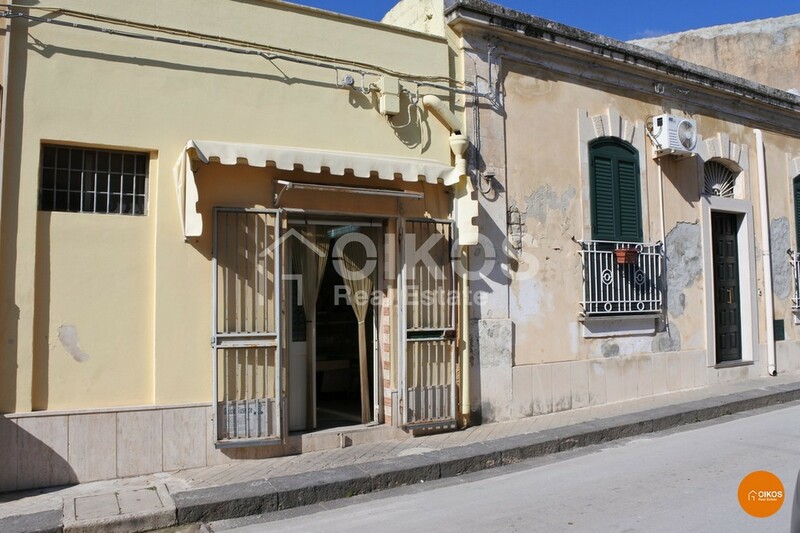 The house is ideal for someone requiring a holiday home or wishing to set up a business.